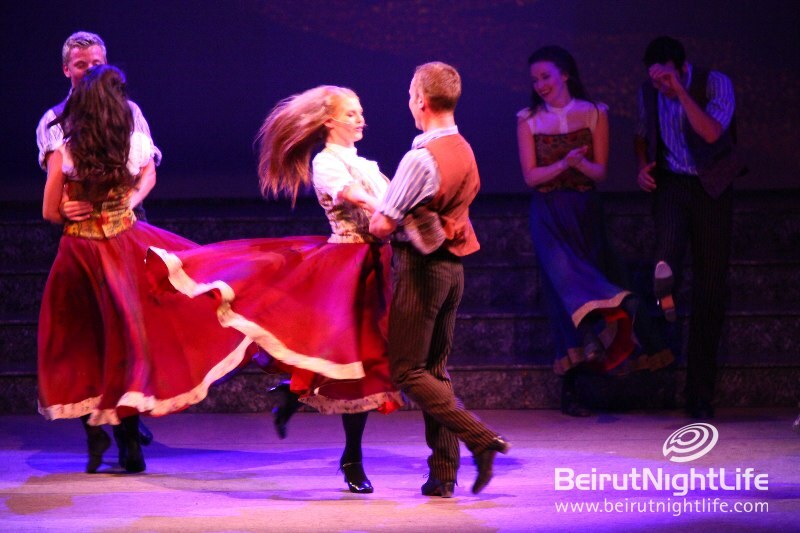 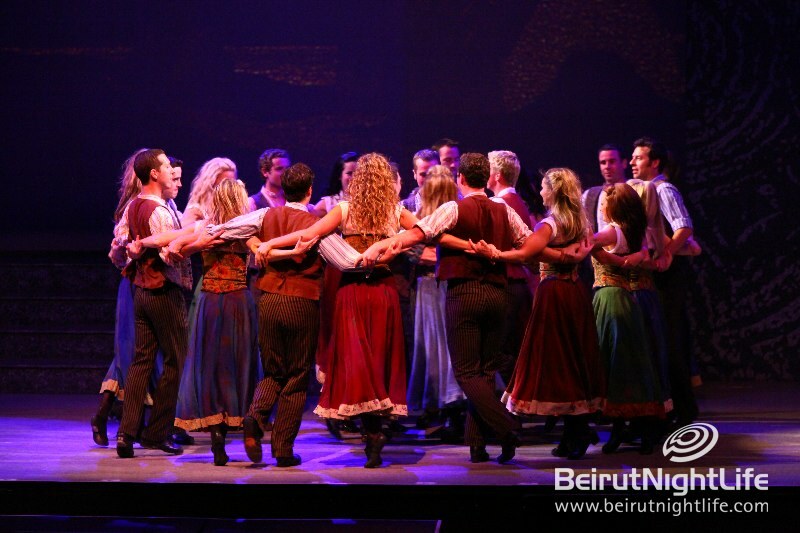 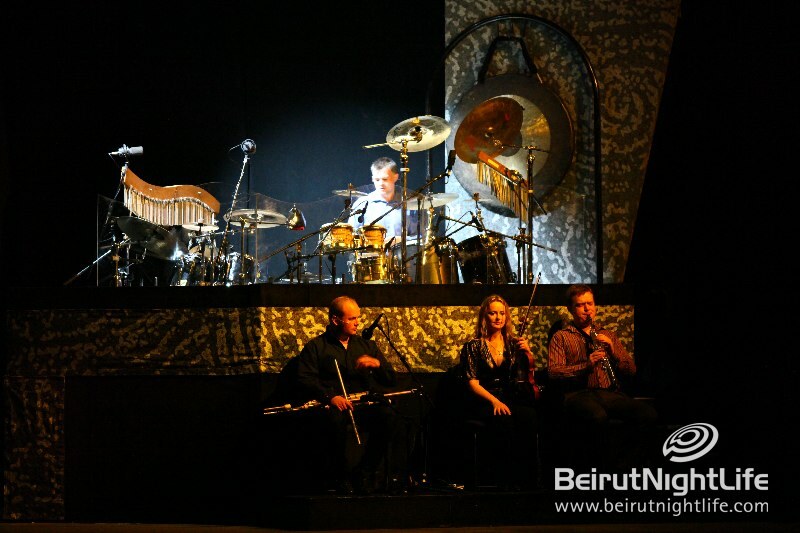 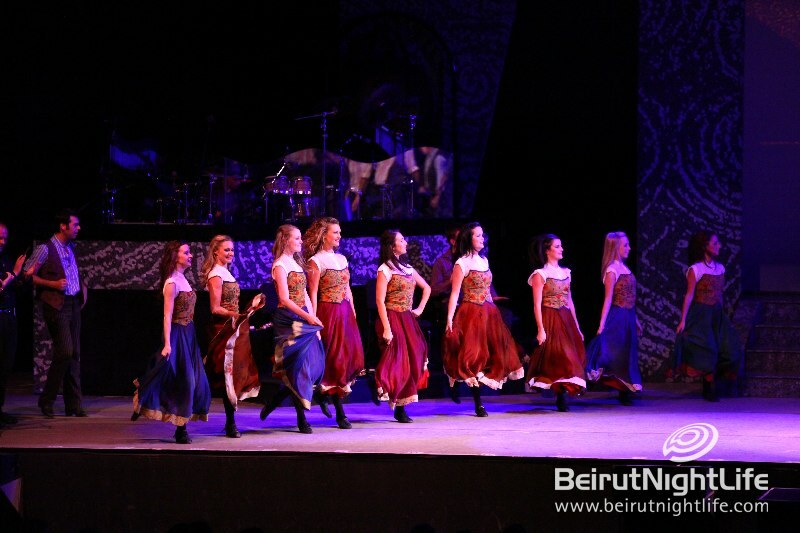 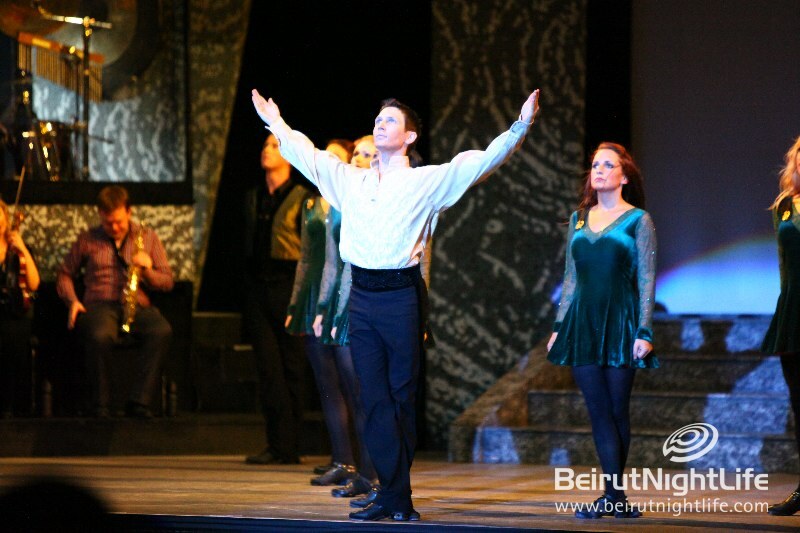 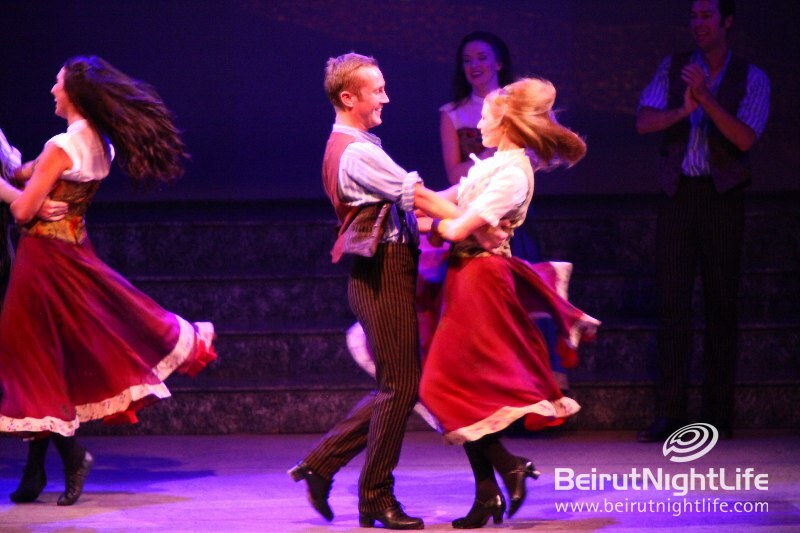 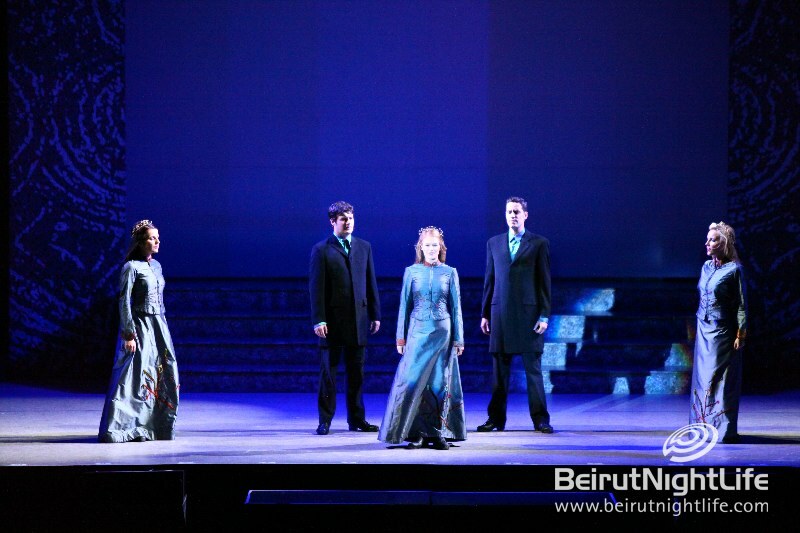 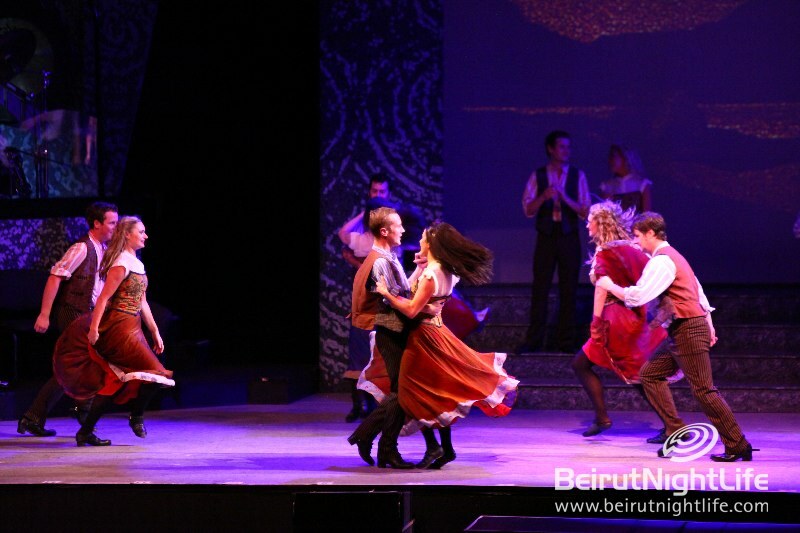 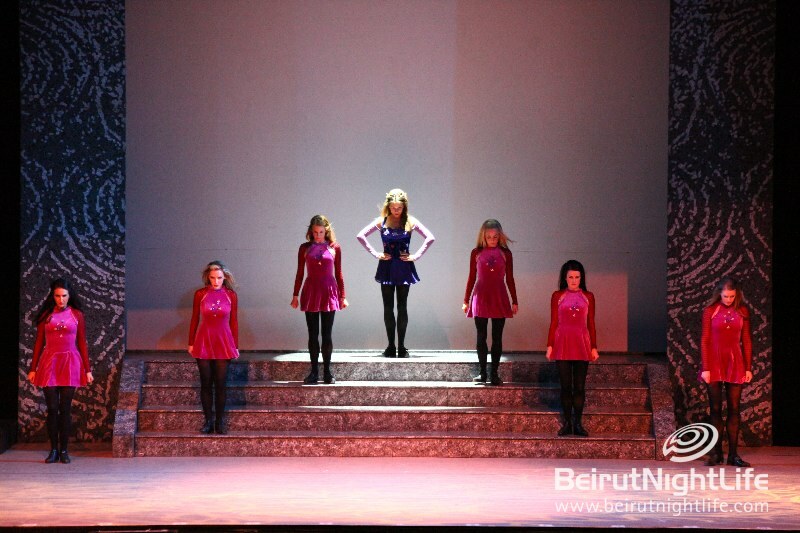 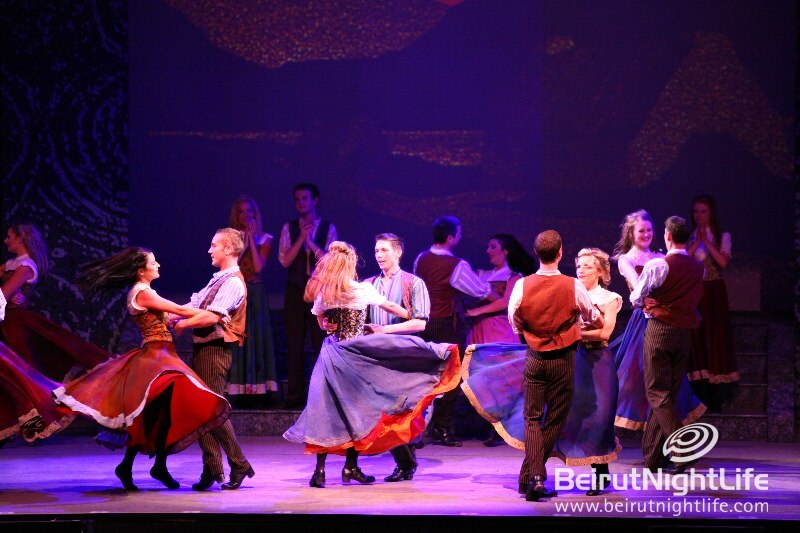 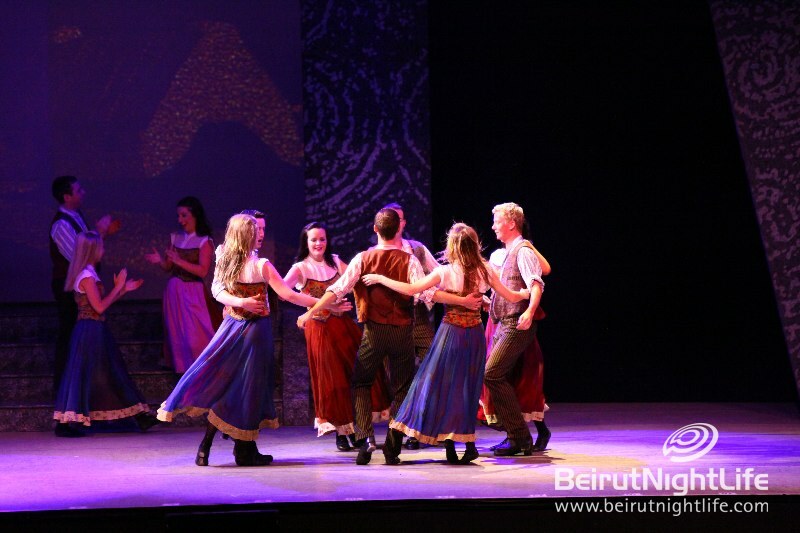 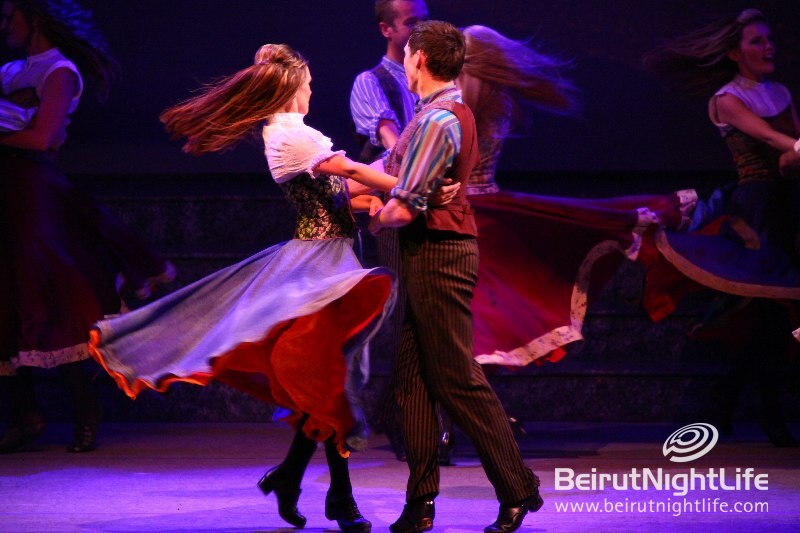 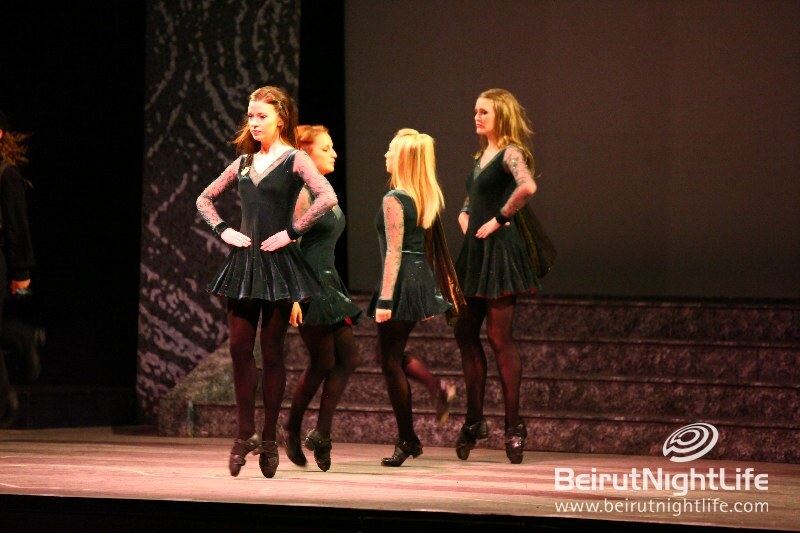 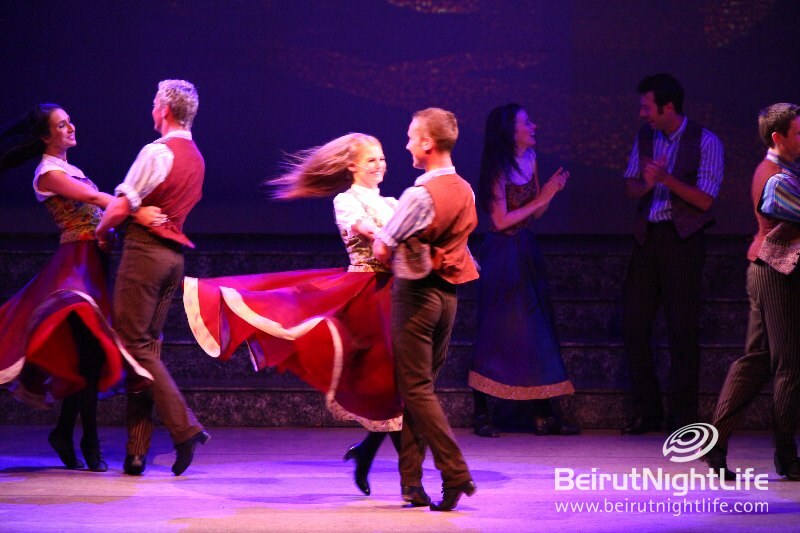 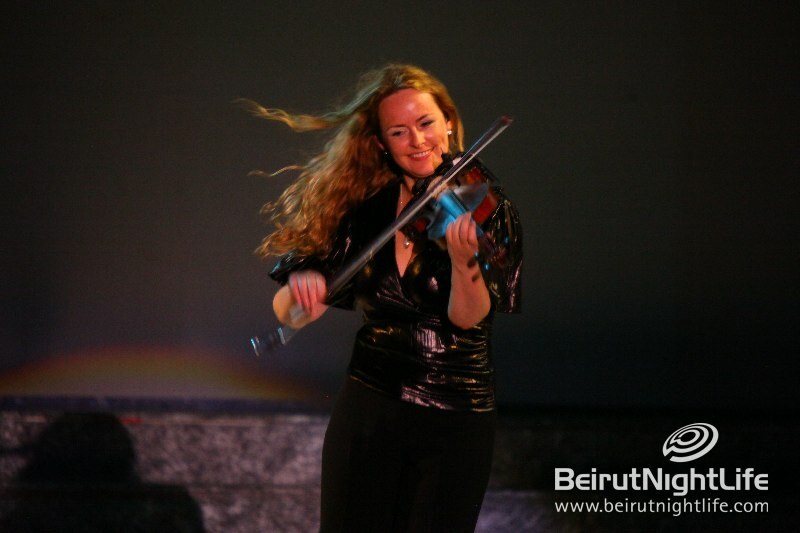 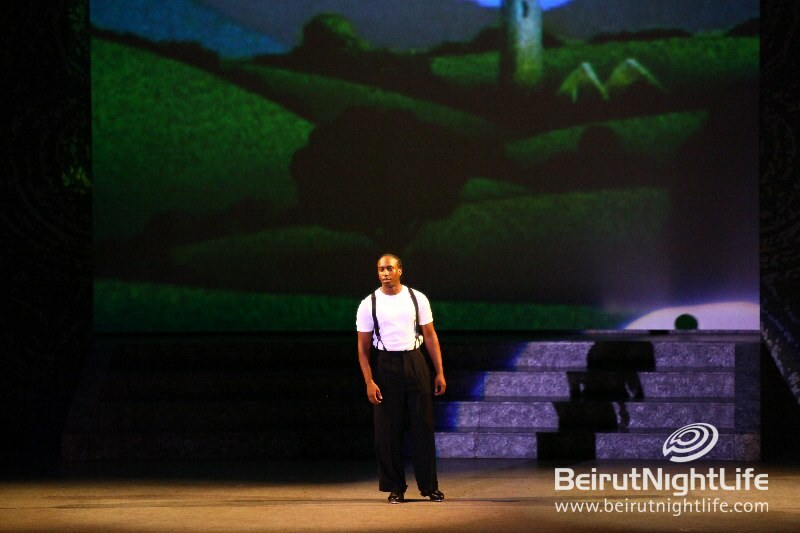 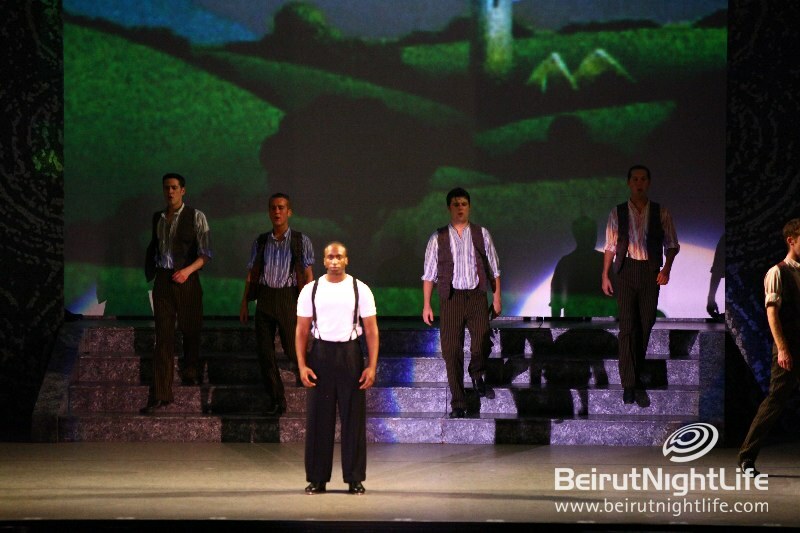 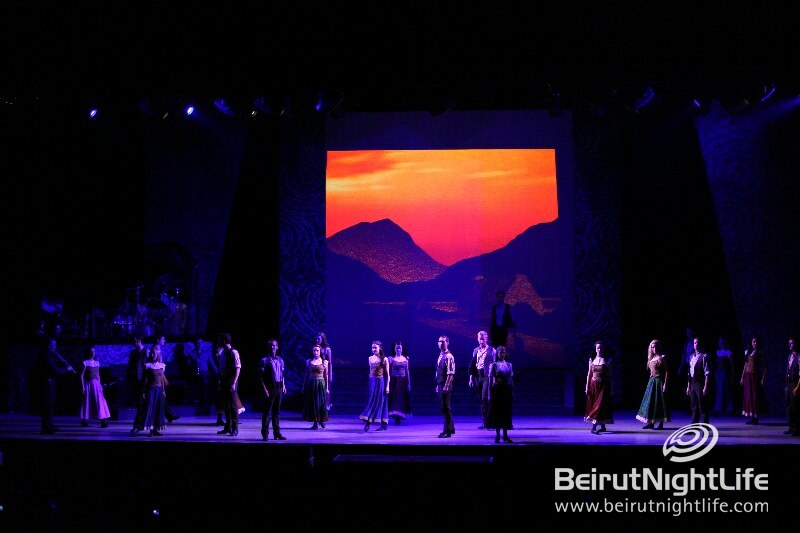 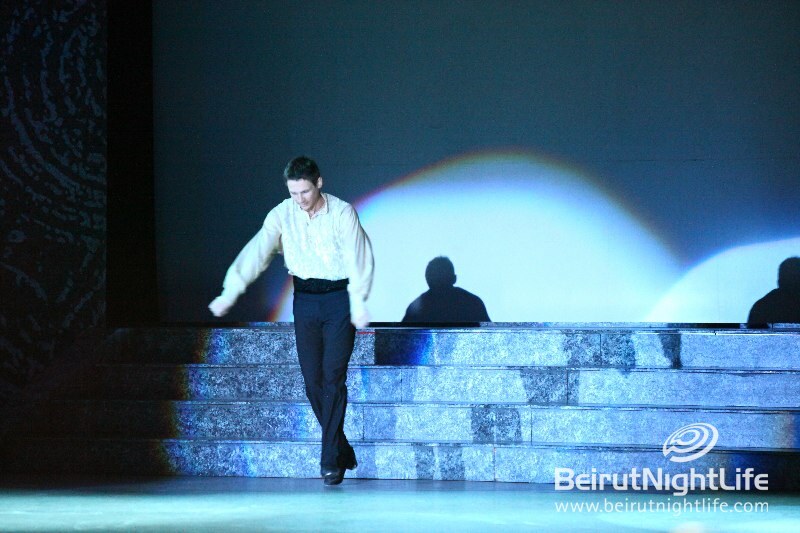 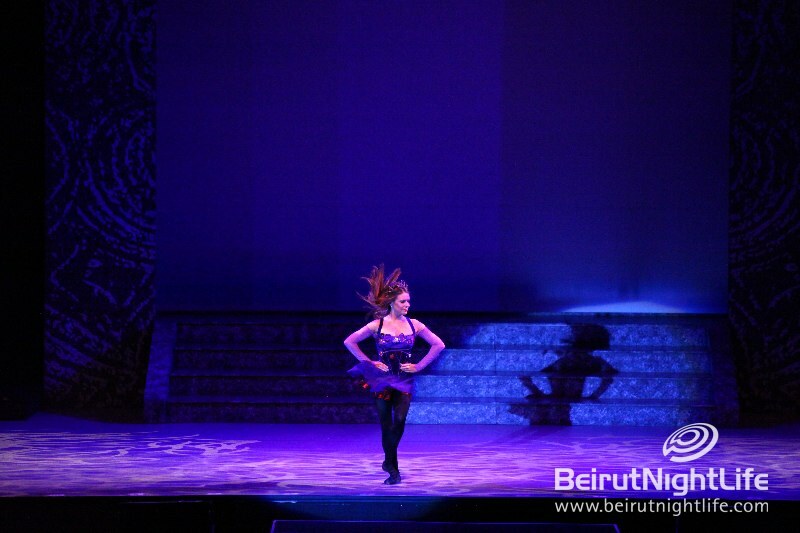 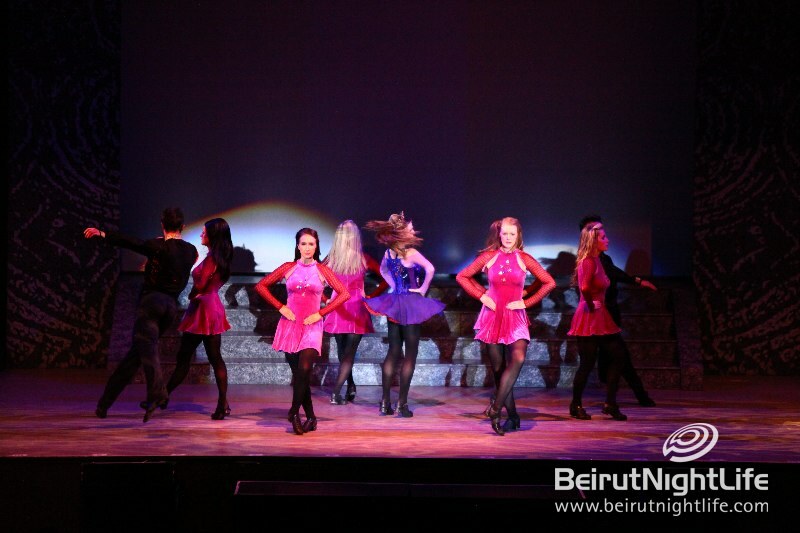 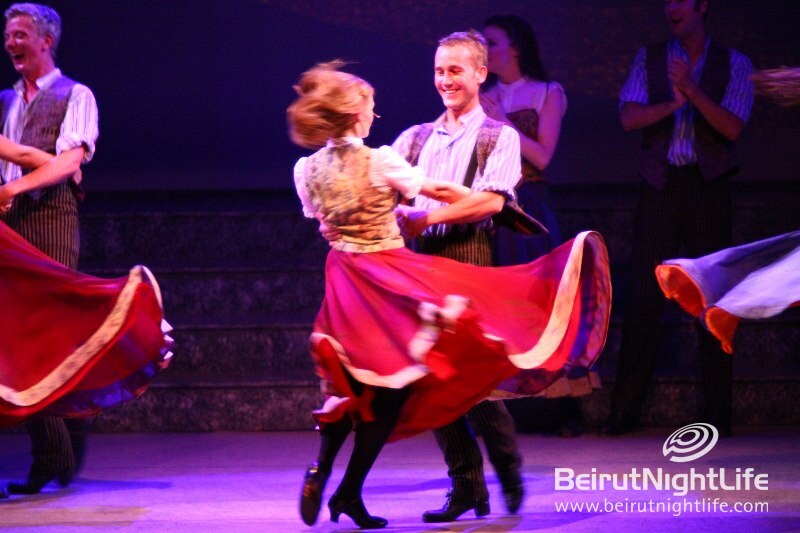 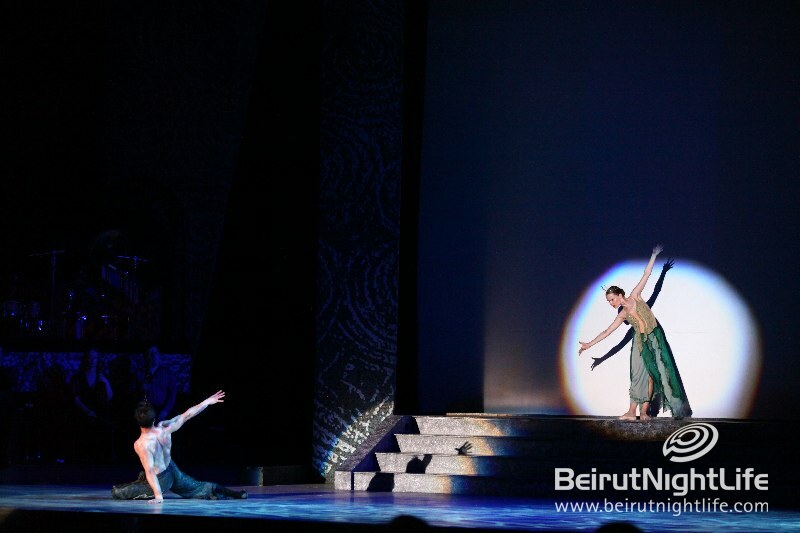 The world’s biggest Irish dance production, Riverdance made its first ever appearance in the Middle East at the Byblos International Festival 2010. 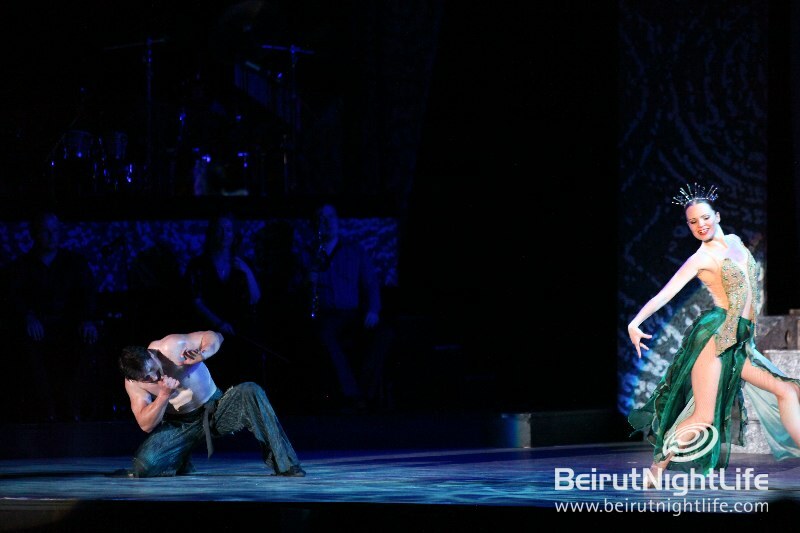 For 5 consecutive nights, 40 dancers and live musicians will deliver the ultimate entertainment show. 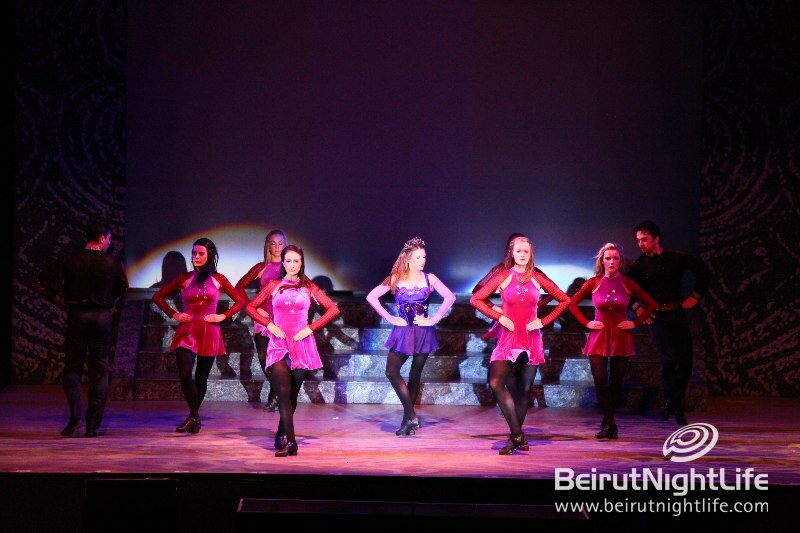 Attendees enjoyed the fusion of Irish and International music and dance, a show that gathered more than 22 million people around the world. 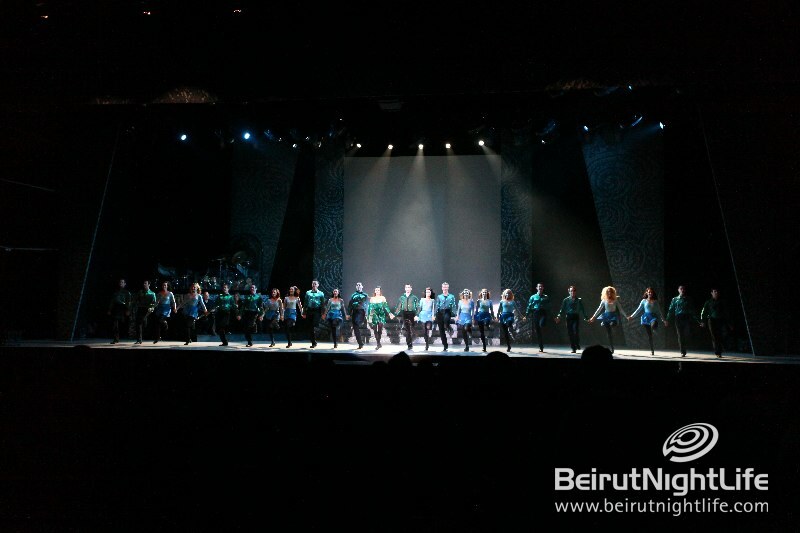 The crew consisted of 60 cast and crew members, with the remarkable Riverdance Irish Dance Troupe, the cream of Irish musicians in the Riverdance Band and an array of talent from Spain, Russia and USA, performing to the magic of Bill Whelan’s music. 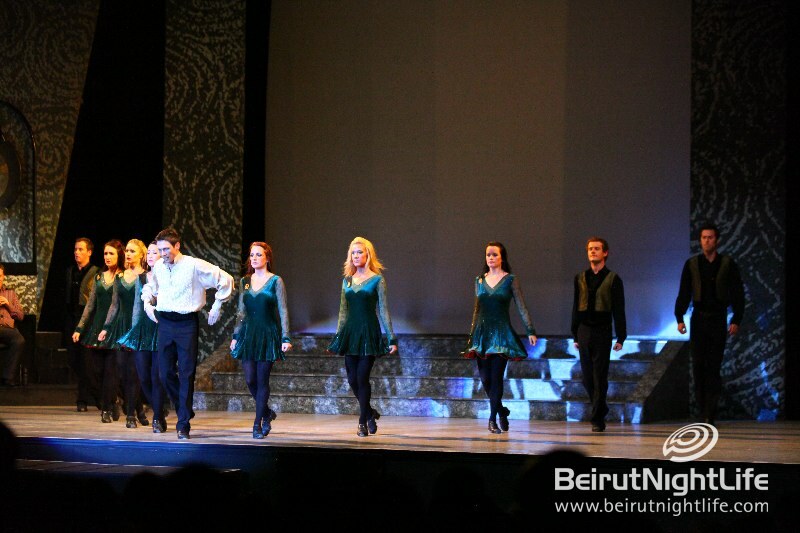 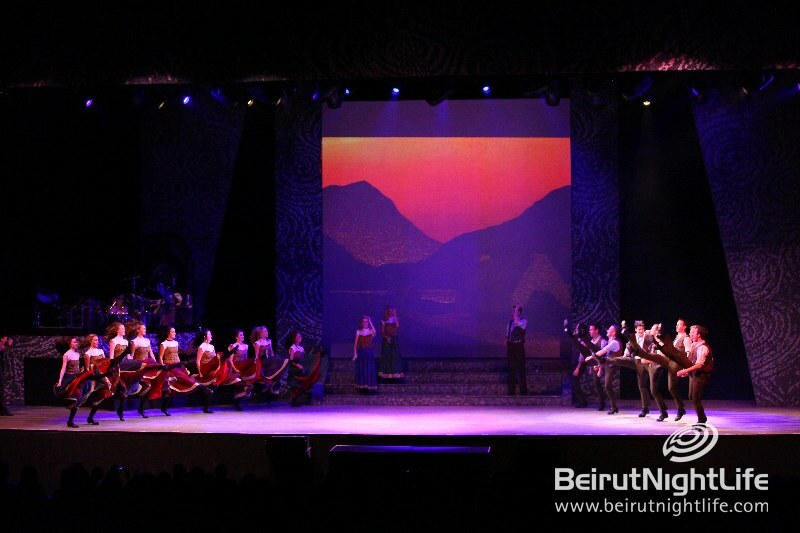 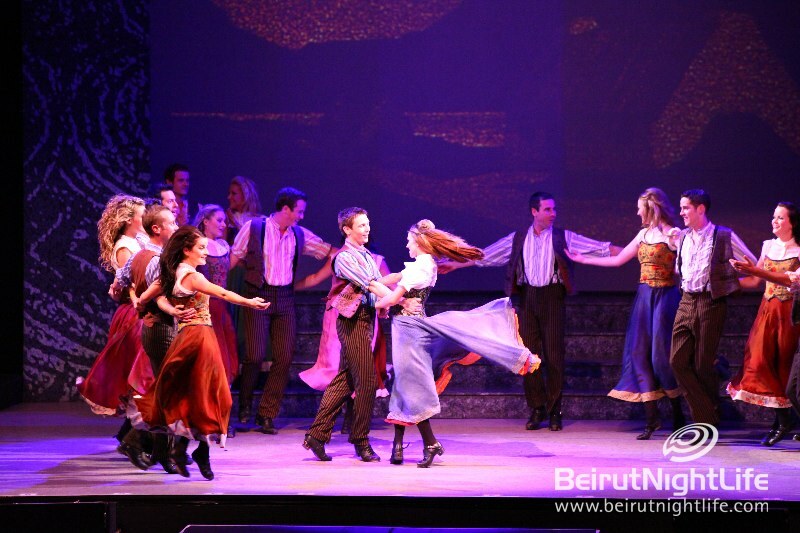 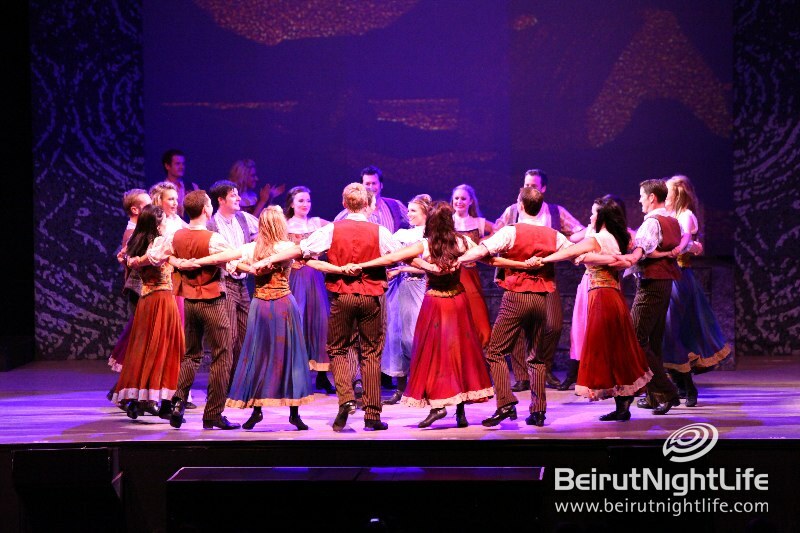 BeirutNightLife.com brings you unique images of the Riverdance extravagant dance show, with professional high quality images only for you Lebanon.